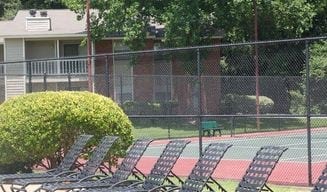 Mark Greenville is a community offering a great residential environment, upscale amenities and excellent service for our residents. 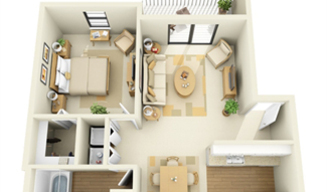 We offer one and two bedroom apartments. 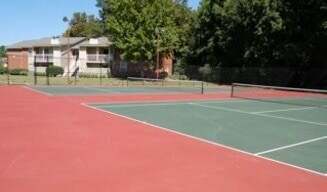 Whether you want to relax by our pool or play a game of tennis on our community courts. 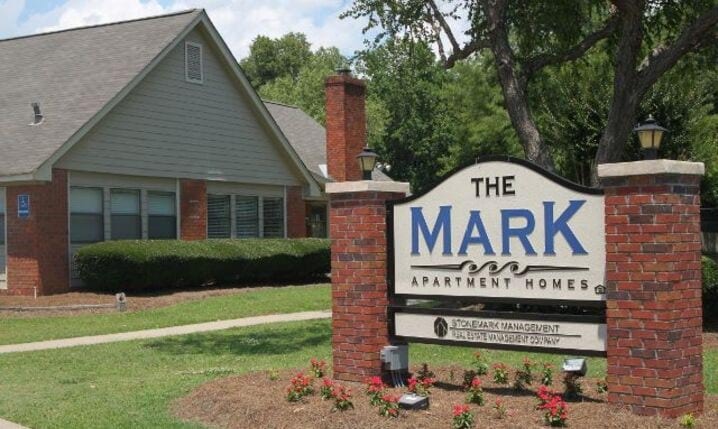 Mark Greenville is sure to have something for everyone. 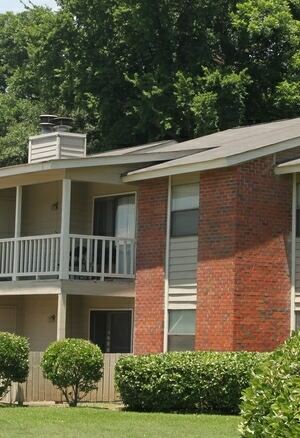 We are about a mile from various shopping centers, mall and food venues. *Saturday appointments only, please call for more information.